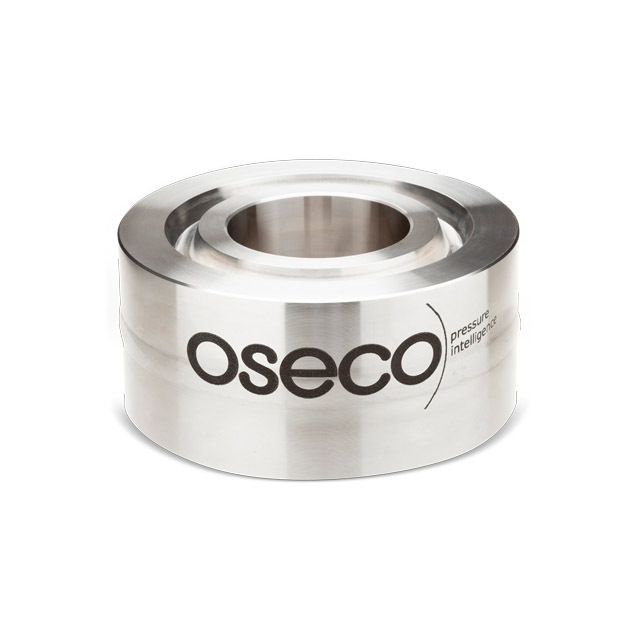 Oseco’s HPSR (High Pressure Scored Reverse) buckling rupture disc assembly is designed and manufactured for demanding high pressure gas and liquid applications. Its welded design eliminates leak paths and allows for easy installation. The HPSR is able to withstand full vacuum, elevated temperatures and 95% operating conditions. 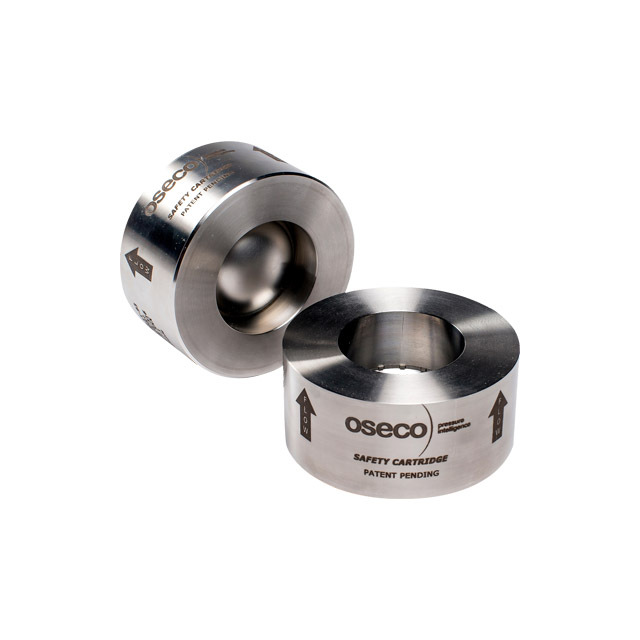 Its assembly is an ideal solution for your most demanding applications, including those considered to be "very high" cycling.